Over the past couple of weekends I’ve become increasingly irritated. It’s not that I don’t like weekends; on the contrary I enjoy the time away from work. However, I’ve become accustomed to picking up the XPRESS newspaper. The title, which was launched in March 2007, is a weekly newspaper which is published by Al Nisr Group (Al Nisr also publishes Gulf News). The paper, which describes itself as a community paper, is released every Thursday. 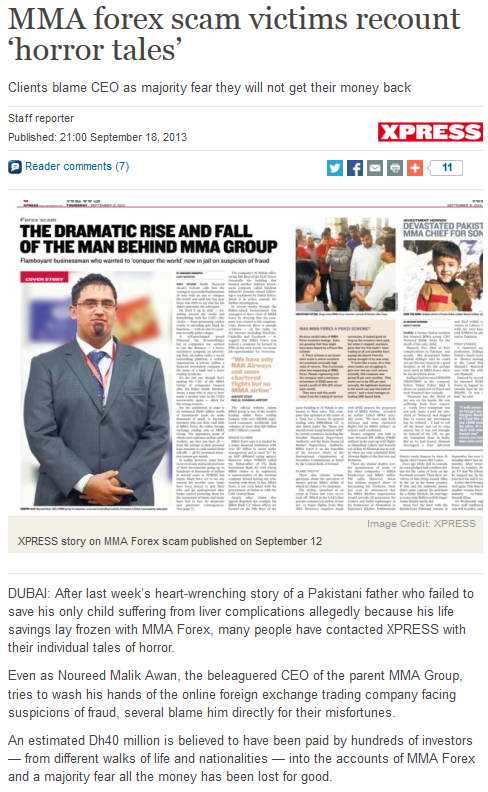 Of late, XPRESS has focused on investigative pieces and has run a number of pieces that have caught my eye. Some of the best include a report on the changing face of a number of Dubai’s largest real estate projects (see the below or click on this link), the cost of wasted medicines to the country’s coffers and insurance firms, and the horror story of how the MMA forex scam robbed thousands of their money. There have been some duds including a scandalous piece that seemed to suggest expats were more inclined to engage in illegal sexual acts which focused on a Norwegian lady who was raped and yet charged by the local police (this piece and the comments by a number of Emirati lawyers still shocks me). But in general XPRESS is a wonderful read which often puts other newspapers to shame. If you have a spare copy save it for me! This entry was posted in Journalism, United Arab Emirates and tagged Al Nisr Group, breaking news, Dubai, investigative journalism, newspaper, UAE, XPRESS by alexofarabia. Bookmark the permalink.